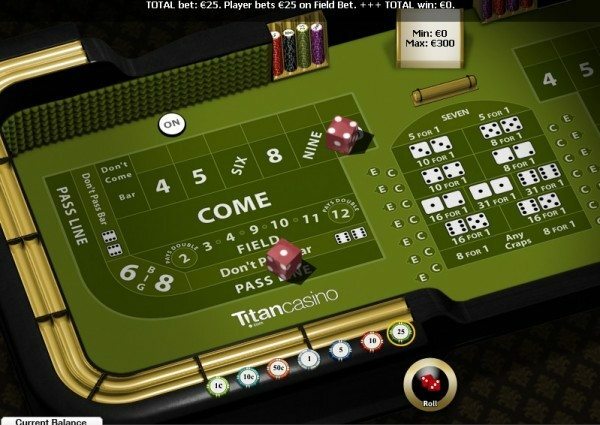 Titan is an independent gaming site that offers a Poker room, an online Casino and online Sports Betting. They do not offer bingo. Though all of these channels are associated with the Titan brand, they each use separate cashiers with no transference between them, so it takes separate deposits to play on each of the sites. They make up for this by allowing you to clear multiple Welcome Bonuses. You can clear one Welcome Bonus per channel, which can be almost a $10,000 value! TERMS: Your bets must be placed and settled within 7 days of your first deposit. To count, your bets must be made at odds of evens (2.0) or greater. The free bet amount can be used however you’d like—getting whatever odds you’d like and used across as many different bets as you’d like. Titan Bet gives new players up to $/€/£25 in free bets with a simple welcome package that allows you to cash in fast. To claim this offer, you must place five separate bets of at least €5 each with odds of 2.0 or more that are settled within 7 days of your initial deposit. You’ll then get your free €25 credit. You can break you free bet money into as many wagers as you’d like, getting whatever odds you’d like. It must be used within seven days, or else it will expire. TERMS: The bonuses show up in your account immediately, but there is a 25x playthrough requirement for the deposit and bonus. The bonus is for wagering purposes only and will not transform into cash. Titan Casino has an innovative Welcome Bonus package. See below for specifics for your favorite games. 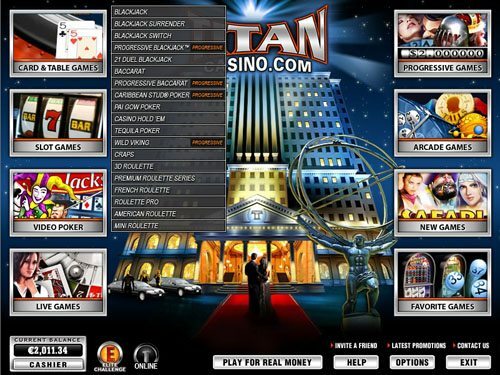 Those looking to play the slots on Titan Casino get the best deal. All of their slots games count 100% toward the wagering requirement. You are eligible for a long series of 100% bonuses that combine for a $/€4,000 value. You get one (1) 100% up to $/€200 First Deposit Bonus, six (6) monthly 100% up to $/€200 bonuses and 26 weekly 100% up to $/€100 bonuses. The First Deposit Bonus has a playthrough requirement of 20x the deposit plus bonus amount, so it would take $/€/£4,000 in wagering to clear the maximum amount. The monthly and weekly bonuses have a 25x playthrough requirement, so it would take $/€5,000. The double-up feature on any games does not count toward the requirement. You have 90 days to clear the respective bonus or the bonus amount and associated winnings will come out of your account. If you make a deposit using Moneybookers, EcoCard, Paysafecard, Instadebit or UsemyBank, you are eligible for an extra 10%. Depositing through an Instant Wire Transfer or Ukash makes you eligible for an extra 15%! Only players from the UK can collect bonuses in GBP. UK players have a 40x playthrough requirement, and players from Belarus, Ukraine, Moldova, Kazakhstan, Lithuania, Peru, Ecuador, Argentina, Romania, Hungary, Thailand, Malaysia, Latvia, Slovak Republic, Colombia, Dominican Republic, Uruguay, and Costa Rica have a 30x requirement. Players must deposit at least $20 to be eligible to withdraw winnings from their bonuses, and no player can withdraw any more than $100 in winnings from any given bonus. 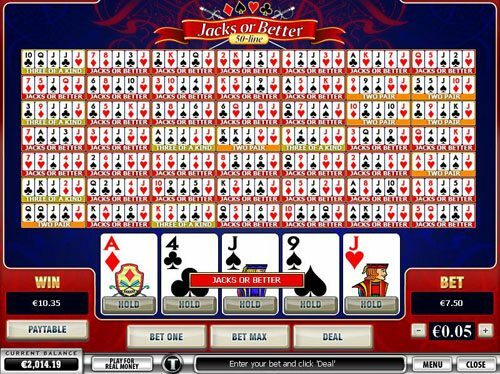 Video poker players are unable to clear any casino bonuses on Titan Casino, though playing video poker games will not forfeit any offers either. 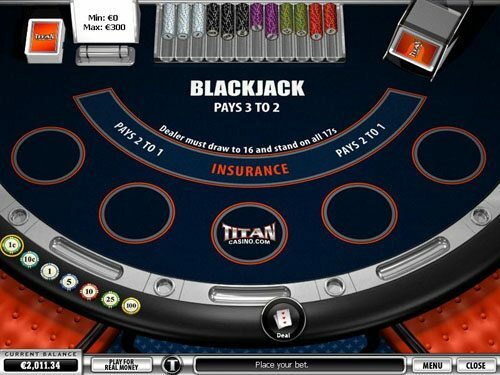 All varieties of Blackjack, except for Blackjack Switch and Blackjack Surrender, count toward all of Titan’s bonuses, though it will take three times as long as it does playing slots. The First Deposit Bonus has a playthrough requirement of 60x the deposit plus bonus amount when playing Blackjack, so it would take $/€12,000 in wagering to clear the maximum amount. 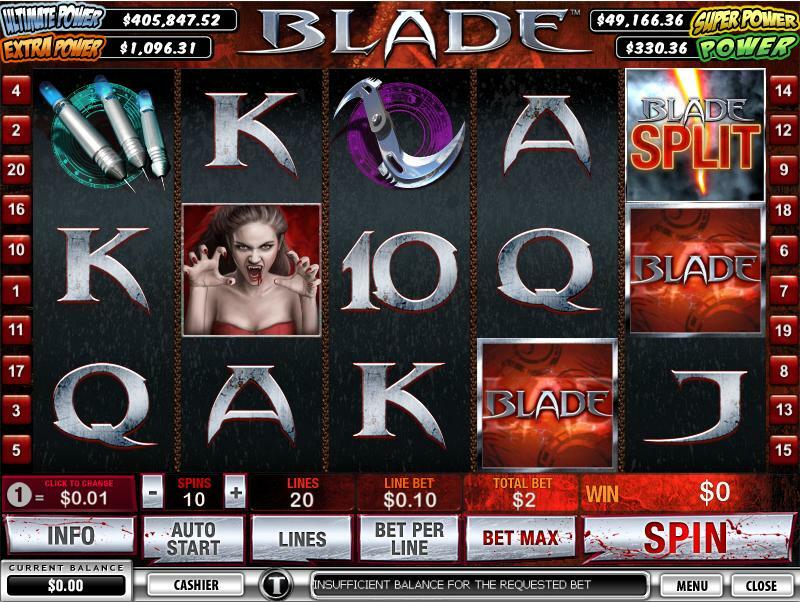 The monthly and weekly bonuses have a 75x playthrough requirement for Blackjack play, so it would take $/€15,000. The double-up feature on any games does not count toward the requirement. You have 90 days to clear the respective bonus or the bonus amount and associated winnings will come out of your account. Only players from the UK can collect bonuses in GBP. UK players have a 120x playthrough requirement, and players from Belarus, Ukraine, Moldova, Kazakhstan, Lithuania, Peru, Ecuador, Argentina, Romania, Hungary, Thailand, Malaysia, Latvia, Slovak Republic, Colombia, Dominican Republic, Uruguay, and Costa Rica have a 90x requirement. Players must deposit at least $20 to be eligible to withdraw winnings from their bonuses and no player can withdraw any more than $100 in winnings from any given bonus. 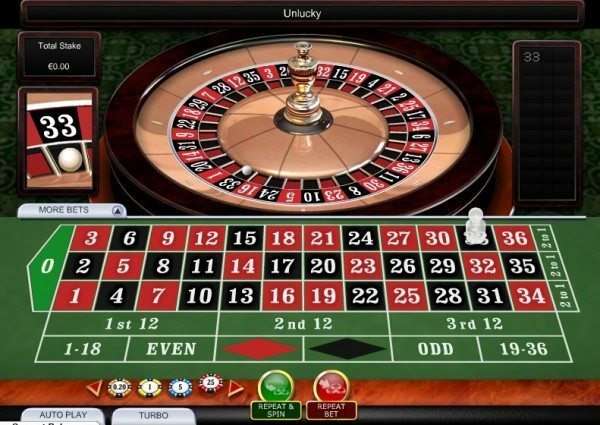 Roulette players are unable to clear any casino bonuses on Titan Casino, though playing Roulette will not forfeit any offers either. More resources on the Titan Casino Bonus Offer: Titan Casino Bonus Code. TERMS: Using this code gets you a 200% up to $2,000 bonus. The bonus is released in $5 increments. You get $1 of the bonus for every 50 Points you earn, and you get 15 Points for every $1 raked at cash games (17 Points per $1 in tournament entry fees). You have 60 days to clear the bonus. You also get 4 tokes for their $2,500 New Depositors Freerolls. Titan Poker offers one of the biggest Welcome Bonuses in the industry with a 200% bonus of up to $2,000. You can use the bonus code FTRIVER to cash in on this. You clear $1 of the bonus for every 50 Points you earn, and you get 15 Points for every $1 in rake. * This comes out to 30% effective cashback while clearing your bonus, a very favorable amount. The bonus is released in $5 increments, so it will take just under $17 in rake to for every release of the bonus and $6,667 to get the maximum amount on the bonus. You have 60 days to clear as much of the bonus as you can. Those depositing in currencies other than USD will have their bonus capped at the value equivalent in USD converted to that currency. In other words, if the GBP is worth twice as much at the USD, then your bonus will cap at £1,000. First-time depositors are also given 4 tokens to play in their $2,500 New Depositors Freerolls. *You get 17 Points for every $1 in tournament fees, 18 points for ever €1 in rake and 21 points for every £1 in rake.